We have three plastic pails that are UN rated for hazardous liquids. When used with our PCI-12382 or PCI-12398 white covers, they are rated UN1H2/Y1.5/30. 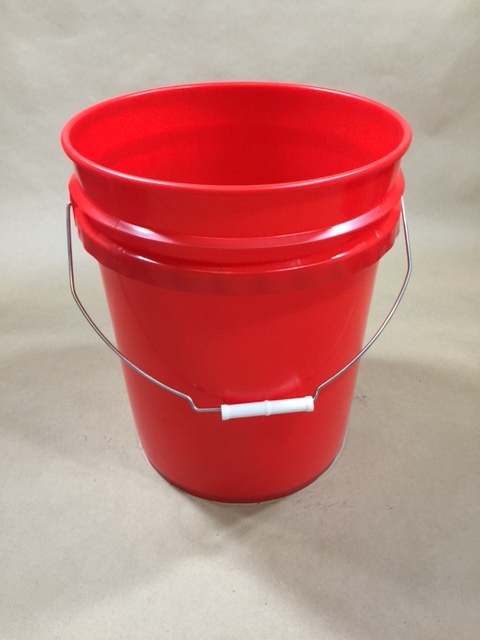 These pails are available in red, white or grey. 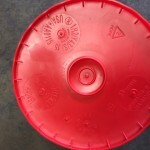 With these pails, both the pails and lids must have matching UN markings. 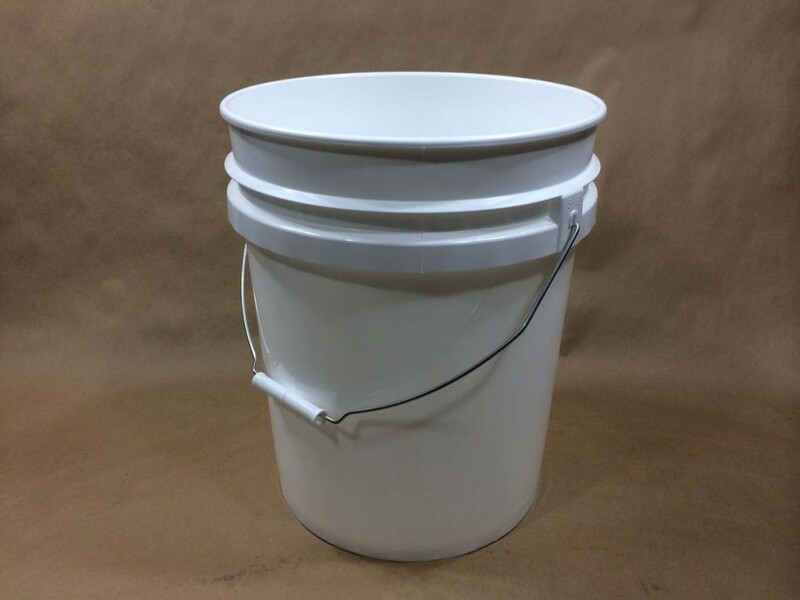 Rated for Packing Group II and III hazardous liquids, these pails may also be used for non-hazardous applications. All three pails are FDA approved. 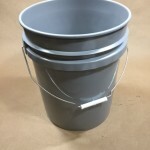 Customers using these pails consist of adhesives companies, water technology companies, waste water treatment companies and many more. 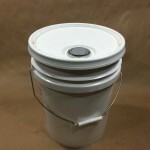 These pails may also be used for hazardous solids with the same lids. 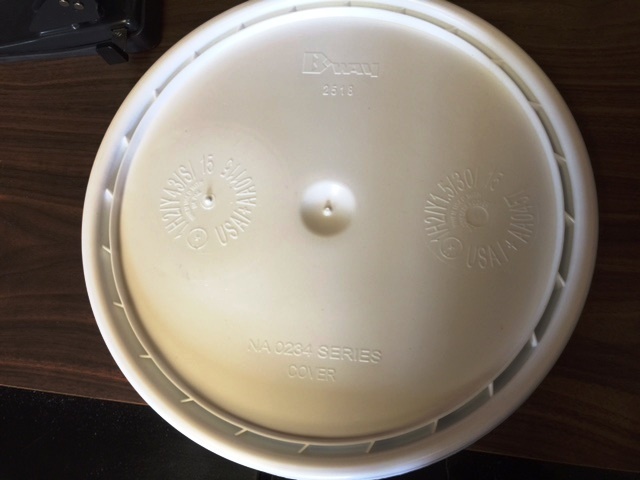 These pails are made from high density polyethylene and, therefore, your product must be compatible with hdpe. The solids rating would be UN1H2/Y43/S. 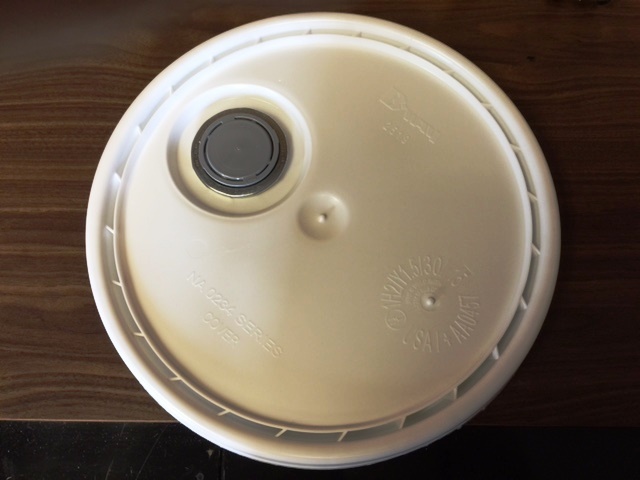 As always, compatibility of the product with the container is the responsibility of the shipper and we suggest you obtain a sample for testing with your product.